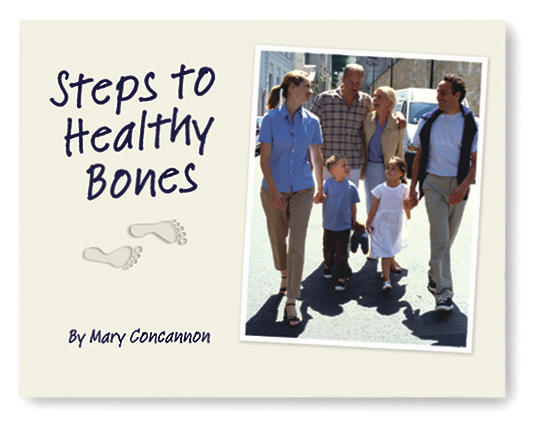 Did you know that the best time to build healthy bones is in your childhood, teens, and 20’s? Bone mass peaks around age 30 and then begins to slowly decline for the rest of your life. Once bone is lost it can’t be restored with tissue of equal strength BUT moving more and eating right can help keep bones healthy at any age.